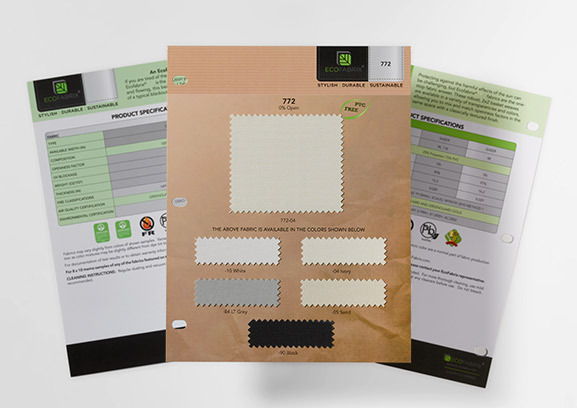 For the most elegant blackout solution available, look no further than Ecofabrix® 772. 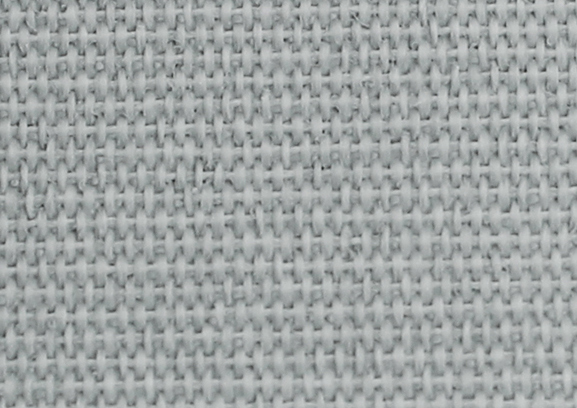 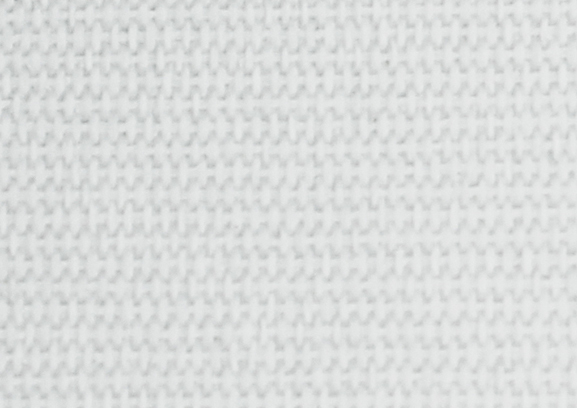 This beautiful PVC free fabric is not only environmentally safe, but it’s white backing offers additional protection against heat gain and provides energy savings. 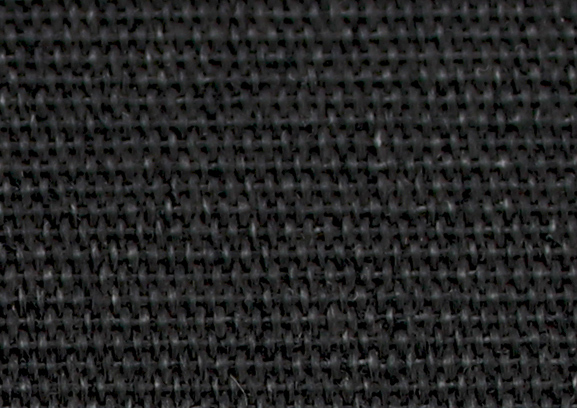 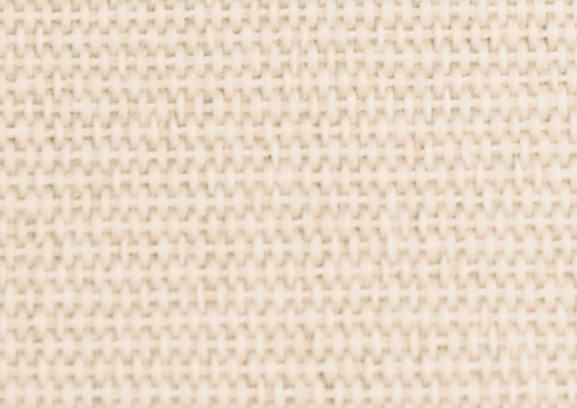 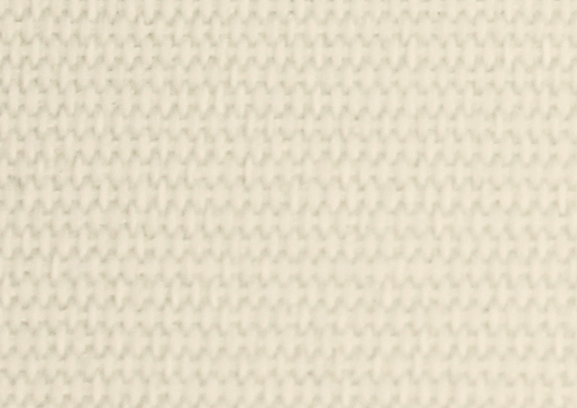 The soft hand of this fabric makes it the most chic solution for any high-end interior.